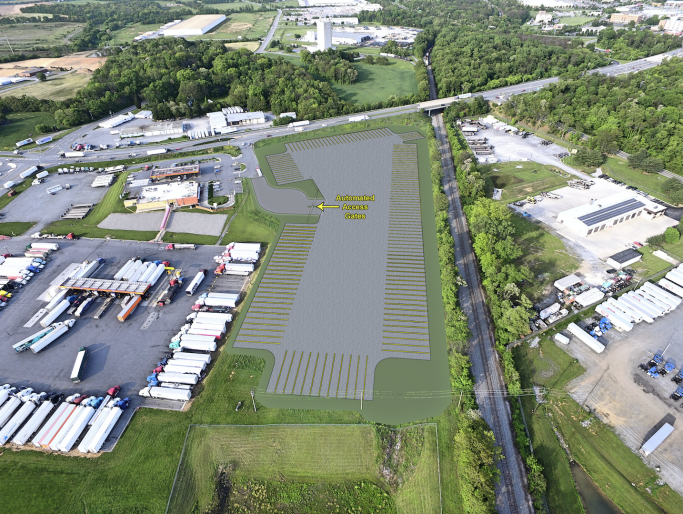 Bowman Development will have paid truck parking/reservations available off Interstate 81. Truck parking is an increasing concern due to new regulations. Our secure lot allows trucking companies and owner operators to reserve their parking spaces ahead of time. Spaces can be reserved months in advance or the day of.